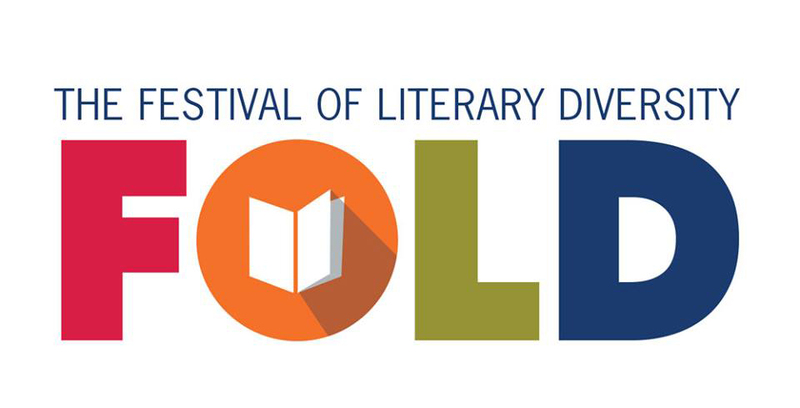 The Festival of Literary Diversity (FOLD) is delighted to reveal their FOLD 2019 lineup, which will start today and continue through March, beginning with authors who will be involved in newly expanded youth programming. In addition to events for school groups on Friday, May 3, the FOLD is launching its first TEEN TRACK – a full-day of programming for aspiring writers aged 12-18 on Saturday, May 4. To assist in the programming and promotion of the inaugural Teen Track, the FOLD has partnered with Simon & Schuster Canada to provide a Writer-in-Residence program. In addition to involvement at the festival, the Teen Track Writer-in-Residence will conduct two webinars in the weeks leading up to the festival for writers and educators. The FOLD is pleased to announce that SK Ali, author of Saints and Misfits, and Love From A to Z (May 2019) will be the inaugural Teen Track Writer-in Residence for 2019. Teen Track sessions focus on connecting young, aspiring writers with Canadian authors on a personal and professional level. 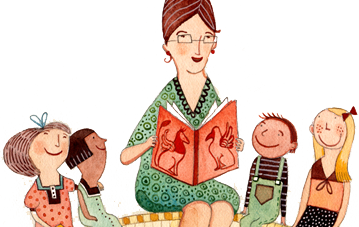 There will be discussions, workshops, and interactive activities designed to teach young people the power of their spoken and written words. The remaining Teen Track authors will be announced over the course of this week and registration for the School Group events – which will include all of the Teen Track authors plus four spoken word poets – will open this Friday. In addition to appearing at the festival, SK Ali will deliver a webinar on Writing Young Adult fiction on March 7 along with a second webinar in April designed for educators. 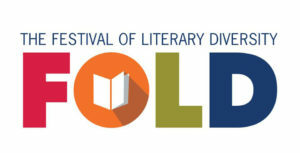 “We are honoured to sponsor The Fold Festival’s inaugural Writer-in-Residence program, and especially delighted to have S.K. Ali as the first author.” — Felicia Quon, Vice President, Marketing and Publicity.